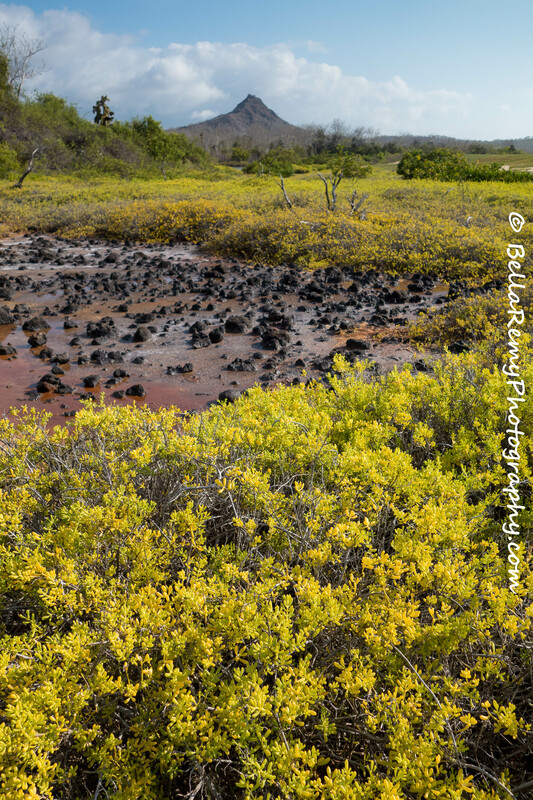 Continuing on our Galapagos adventure an afternoon stop at Cerro Dragon cove and wetland brought a contrast in landscapes. A rocky and sandy cove dotted with large cacti greeted us. 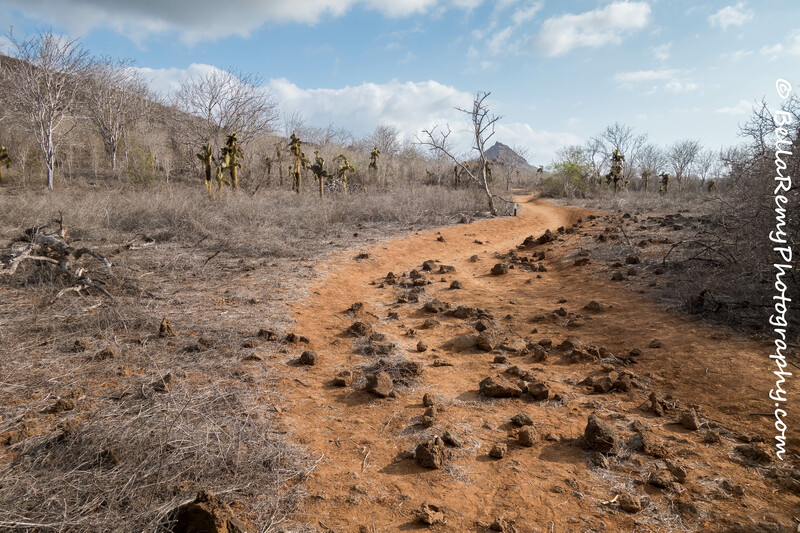 A dry landing onto volcanic rock brought us to the trail. A resting volcano stood in the distance with brilliant yellow flowers covering the landscape. Adjacent to the beach was a lagoon where cousins of my zoo friends were enjoying the wild life. The trail was harsh. Sandy and rocky with bare trees where it is too hot to have leaves. 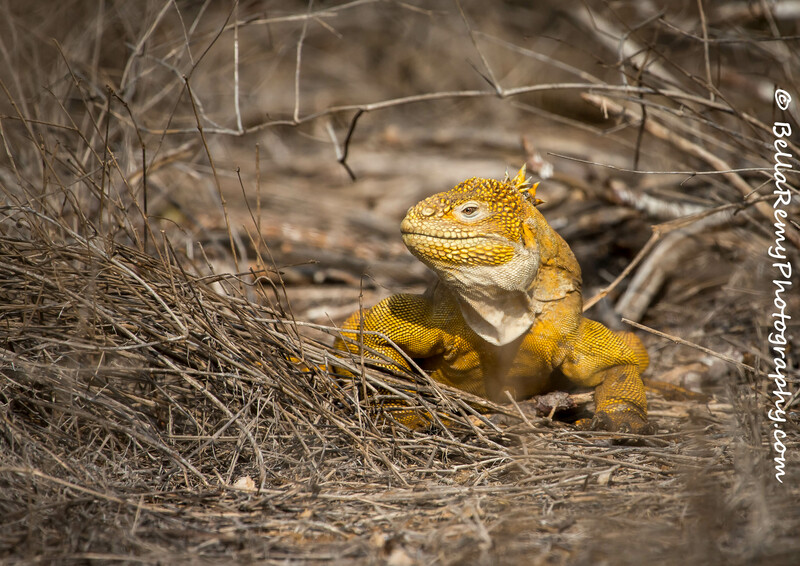 Cerro Dragon is an area that has been revitalized as a habitat for Land Iguanas. Searching for these golden yellow dragons in the briars was the challenges for the day. Darwin finches flitted throughout the landscape. Cactus Finch nests were easily seen, along with Medium and Large Ground finches. The Galapagos Mockingbirds were anxious to get their teenagers out of the nest. Keeping a close eye, but ready to give them the boot the parents kept with their duties. 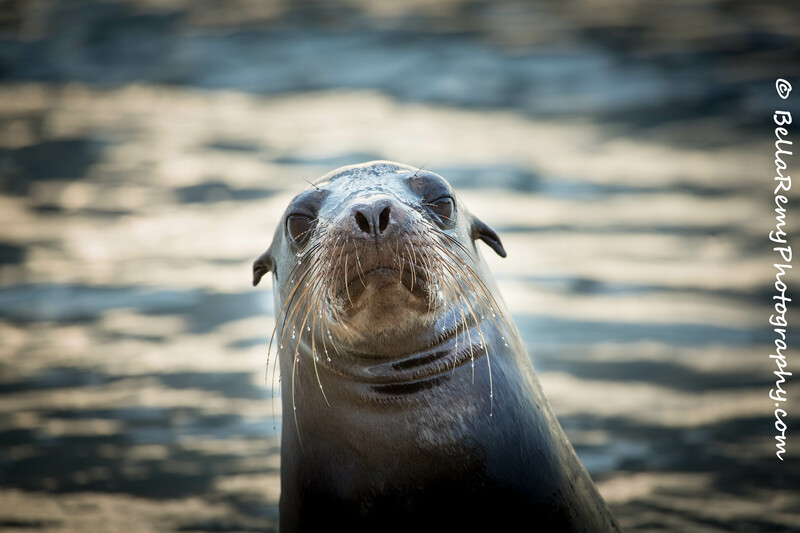 On our return a friendly Galapagos Sea Lion was enjoying the surf and sand. The day was growing long and reboarding and heading out to further waters a beautiful sunset was a perfect ending to a perfect day. BIRDS SEEN: Blue Footed Booy, Magnificent Frigatebird, Storm Petrel, Ruddy Turnstone, Galapagos Shearwater, Western Sandpiper, Black Necked Stilt, Whimbrel, Wandering Tattler, American Flamingo, Galapagos Mockingbird, Medium Ground Finch, Large Ground Finch, Small Ground Finch, Warbler finch, White Checked Pintail Duck. Great Pics! Thanks to share! Thank you so much Angel! Appreciate you enjoying these. The diversity of wildlife is amazing..so many! 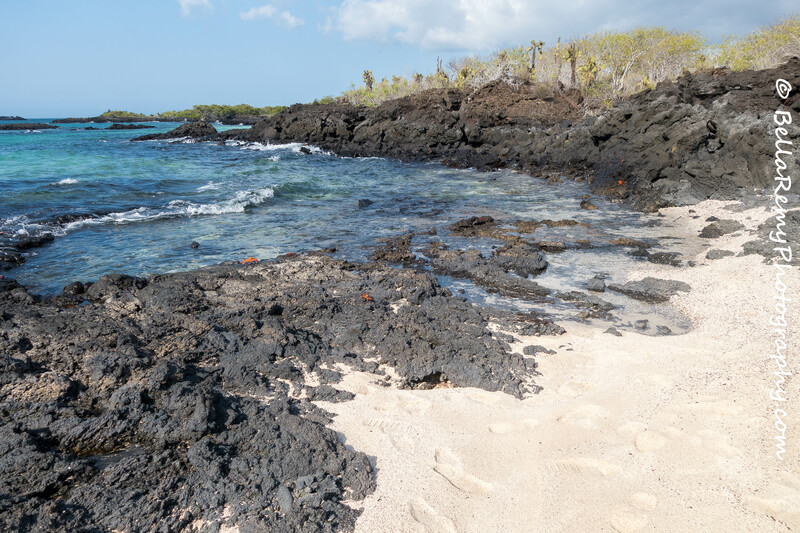 Galapagos will always amaze me with its natural beauty. Thanks Andy! 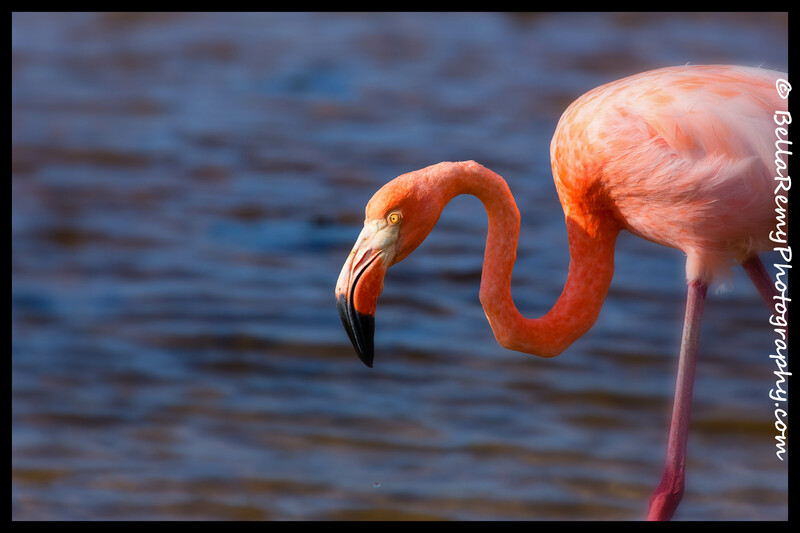 I never imagined I would see wild flamingos in the Galapagos. It was such a brilliant surprise. 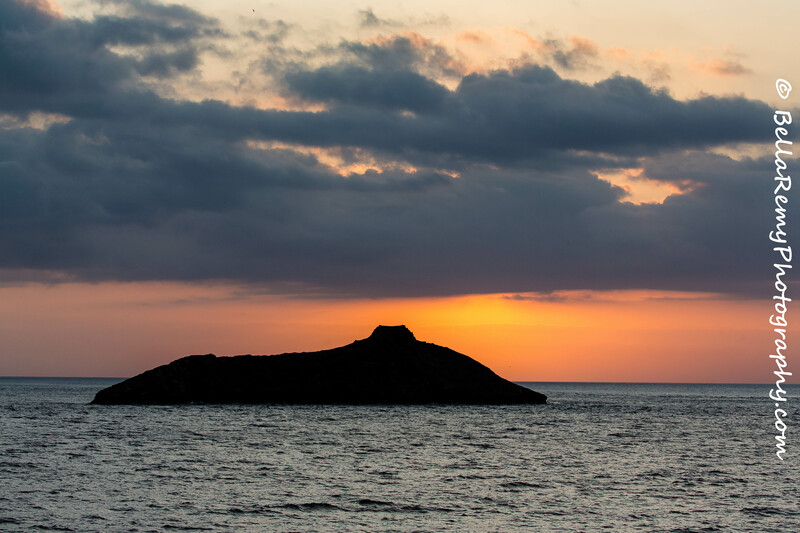 Both your description of the island and your photos were awesome! I can’t tell you how much I loved that trip to Galapagos. It seems so long ago now so I’m grateful for these visual memories. The flamingos were such a bonus to find. And they got so close to us it was incredible. Thanks Fatima. You are truly too kind, and thank you so much for your wonderful support. Galapagos was truly amazing Itz. I hope you can make it there some day.